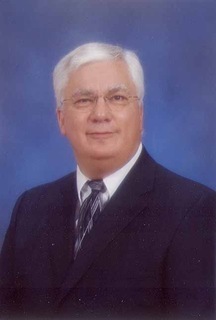 Serving Southern Nevada home buyers and renters for over 10 years, Donald Blessing is currently a Las Vegas REALTOR with the Realty ONE Group. 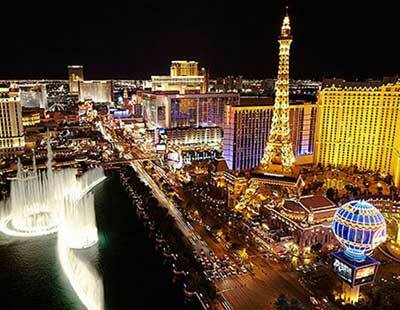 Don specializes in helping Las Vegas real estate investors buy and sell their investment properties. While buying and selling real estate can be a fun, exciting and rewarding experience, it is important to develop a broad knowledge of the real estate marketand all it has to offer you. As your local Las Vegas real estate expert, I am dedicated to providing you with the most enjoyable experience, helping inform you on all aspects of the current market conditions, property values, loans suitable for your needs and desires, and endless knowledge of all the communities. 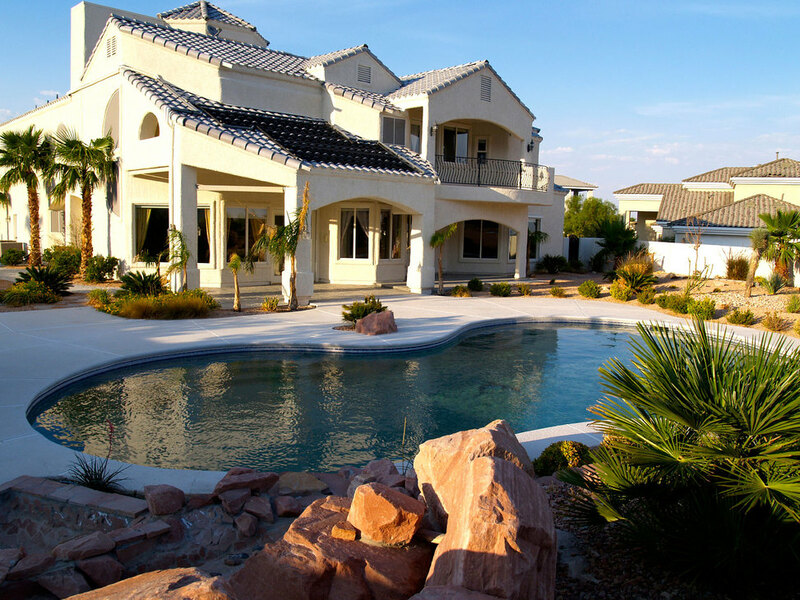 My experience, skill and familiarity with the Greater Las Vegas valley real estate market are essential ingrediants needed to provide you with an enjoyable buying or selling experience. Utilizing strong communication and negotiating skills, energy and effective marketing tactics, I will be dedicated to providing your family with service unsurpassed in today's market. I have been representing buyers and sellers in the Las Vegas area since 2006 when I joined up with Century 21 Consolidated where I helped my clients to navigate through the mortgage meltdown and real estate crash that hit Las Vegas and the nation. I began my employment with the Realty ONE Group in May 2010 and am very pleased to be with such a great team. I represent sellers, first time buyers and all clients looking for their dream home. I have represented several investors, foreign and domestic, and have assisted them in achieving the profit goals they set. I have also represented investors in auctions, the purchase of foreclosures, the purchase of short salesas well as the sale of their properties. 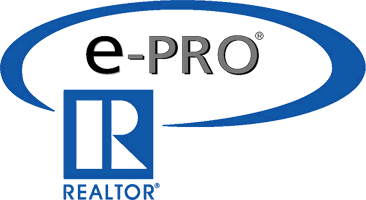 I have earned the ABR designation, Accredited Buyers Representative, and the e-Pro Certification, e-Pro internet professional. Please feel free to use this site as a starting point and a guide throughout your adventure in buying or selling your Greater Las Vegas valley home. Your endorsement / testimonial has been sent. Your email has been sent and I will be in contact with you soon. Accredited Buyer’s Representatives (ABR®) stand for the benchmark of excellence in buyer representation. What’s their key to success? They know that you can't count on the market—you have to count on your skills. 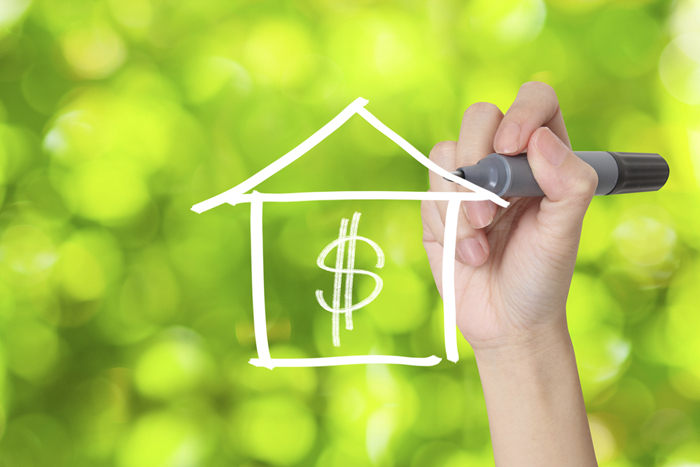 ABR® education provides the expertise you need for an edge in serving today’s home buyers.